EVENT CONCLUDED. SAVE THE DATE FOR 2020 FORTHCOMING! 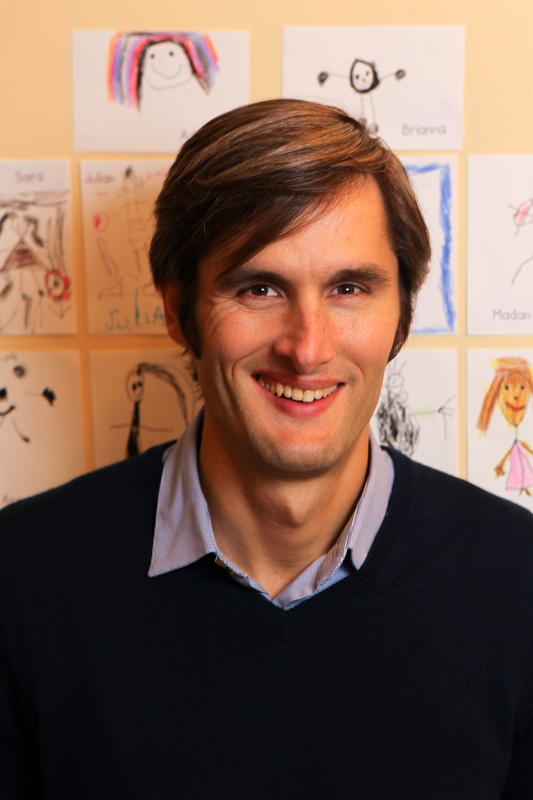 Charles Best leads DonorsChoose.org, a nonprofit website which enables anyone to help a classroom in need. Charles launched the organization in 2000 at a Bronx public high school where he taught history for five years. To date, teachers at more than 80% of all the public schools in America have created classroom project requests on DonorsChoose.org, and more than 3 million people have given to those projects. DonorsChoose.org is one of Oprah Winfrey's "ultimate favorite things" and made the cover of Fast Company as one of the "50 Most Innovative Companies in the World," the first time a charity has received such recognition. Dr. Kandice A. Sumner is the Instructional Coach & Restorative Justice Specialist at Fenway High School, an urban Boston Public pilot school. Dr. Sumner has been a successful Boston Public School teacher and leader for over ten years. While born and raised in urban Boston, she graduated from a suburban school system via the METCO program (Metropolitan Council for Educational Opportunity); the longest running voluntary desegregation program in America. Dr. Sumner graduated from Spelman College Phi Beta Kappa with departmental honors. As the feature of the documentary film “Far From Home”, she is invited frequently to public speaking and consulting engagements facilitating difficult conversations about race, education, gender and equity. Dr. Sumner is the sole facilitator for the RACE (Race Achievement Culture and Equity) professional development series and has been a mentor in youth programs such as Today’s Students Tomorrow’s Teachers and S.A.G.E. (Sumner Advisory for Girl Empowerment) Girl’s Group. 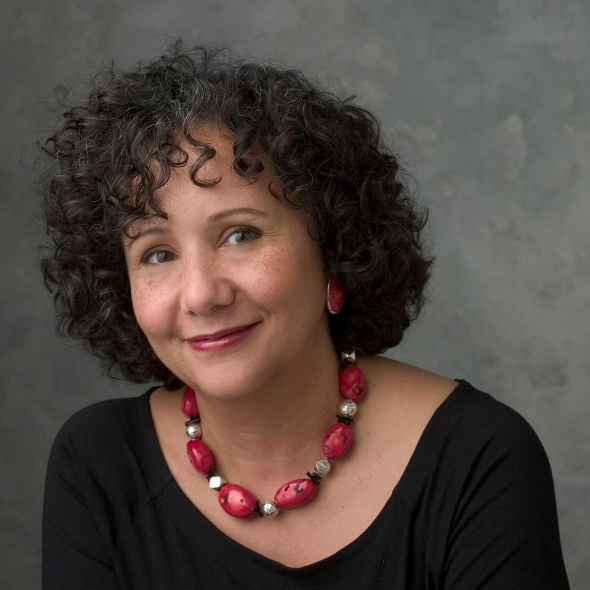 Dr. Sumner’s doctoral research was a Critical Black Feminist Autobiography that examined the lived experiences of a participant in METCO and calls for further work to be done in the socioemotional, mental and racial identity development of Black individuals matriculating predominantly white institutions. 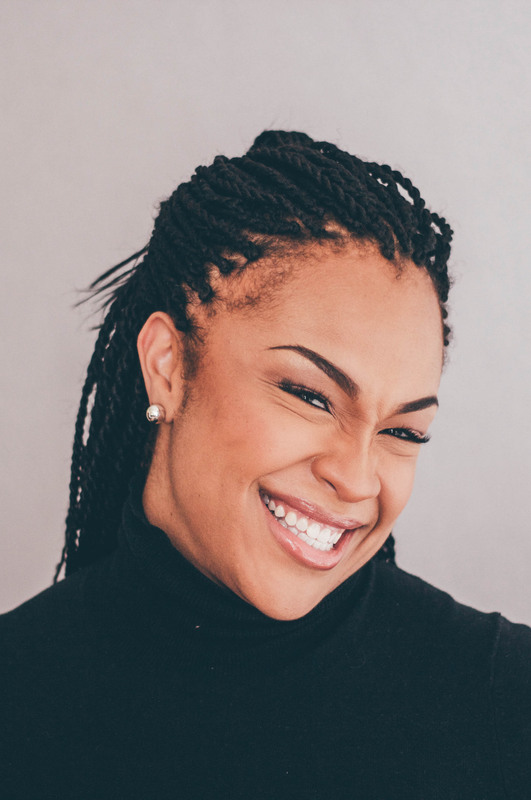 Going from being one of a few Blacks in her school to learning at a historically Black college to teaching in underserved and predominantly Black and Latino neighborhoods of Boston, Kandice has spent a lifetime traversing the lines of race, class and gender. Laura W. Murphy is an influential national civil liberties and civil rights leader and a consummate policy strategist. She brings more than 35 years of experience in government and advocacy, including 17 years as Director of the ACLU Legislative Office where she advanced legislation on free speech, criminal justice reform, national security, reproductive rights, LGBT and civil rights, and Internet privacy before Congress and the White House. She has testified more than a dozen times before Congress and has been celebrated for building effective bipartisan coalitions. Research Brief: Educational Equity: What does it mean? How do we know when we reach it?